A stunning Woody -- this one has it all! 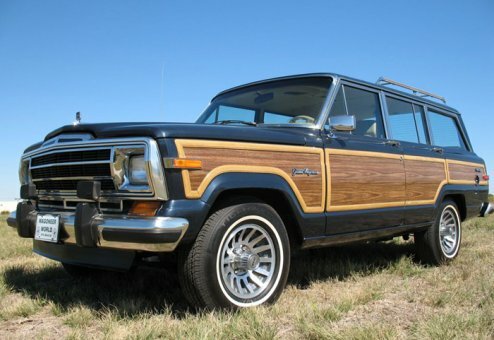 This special Woody has it all ... great looks, smooth running, clean, and all-original. A non-smoker beauty. A real keeper. Runs like a charm with excellent color combo. Cold AC, no rust, fresh, original interior. Glossy paint and drives out smooth and strong. Previously repainted, so no clear coat issues here. Super low miles, great ownership heritage, well cared for and fully certified through the detailed Wagoneer World Certification process.